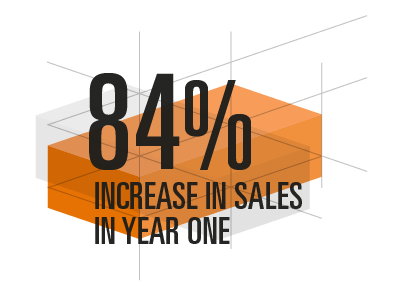 84% sales increase in year one with Mirage Machines. 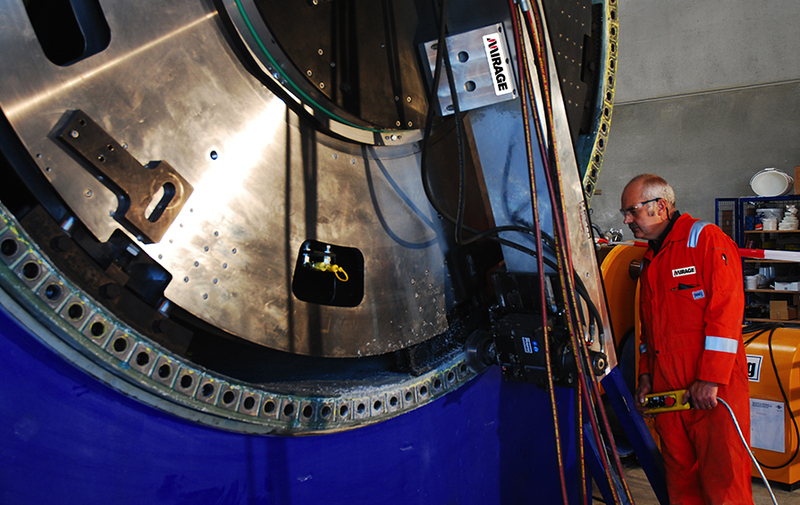 Mirage Machines required a brand, website, and marketing strategy that matched its ambitions. 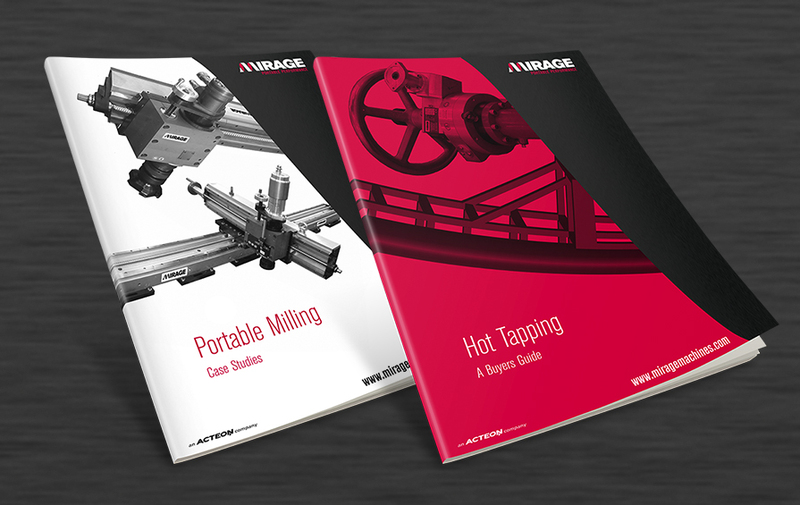 Mirage wanted us to develop a clear brand framework for the business, and improve their sales and marketing messages to clients and prospects. 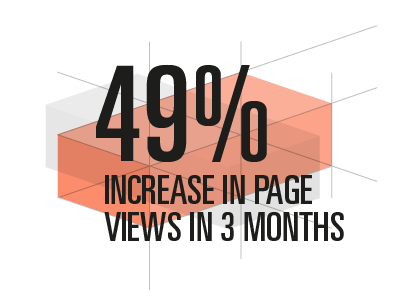 Having previously correlated website traffic with sales revenues, it was critical that we increased relevant website traffic. 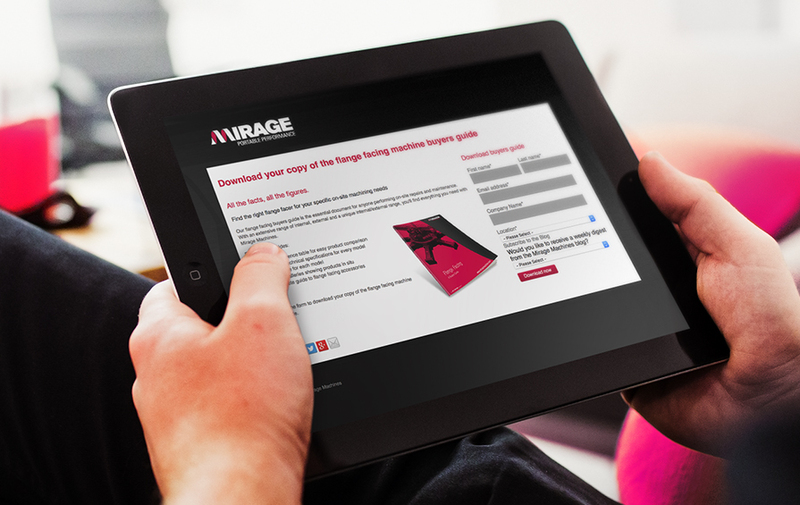 After working with the management team to develop a clear brief, we started work on a new brand identity for Mirage to showcase their differentiators and create positioning statements and key messages across all sales and marketing activities. 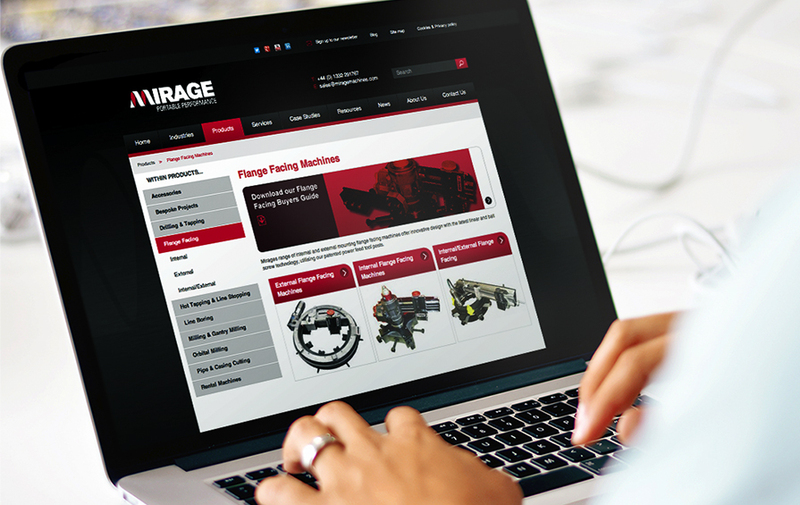 Having defined these messages, we also saw a natural progression for Mirage to begin using their online presence as a tool for lead generation. We, therefore, developed a strategic inbound marketing campaign to increase organic search traffic and improve on-page conversions. 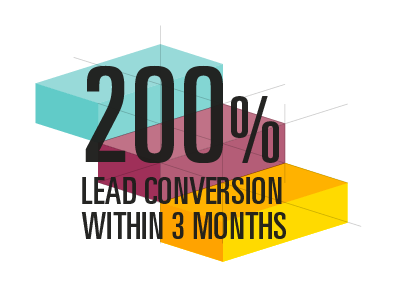 This resulted in us search-engine optimising existing pages, blogging, and optimising landing pages to capture relevant, engaged leads — all while showcasing fresh, strong branding. We started by creating a single buyer persona – the project engineer – and compiled their common goals and challenges through a series of workshops with the Mirage sales and service team. A fantastic team of professionals who have worked tirelessly to deliver on our brief. 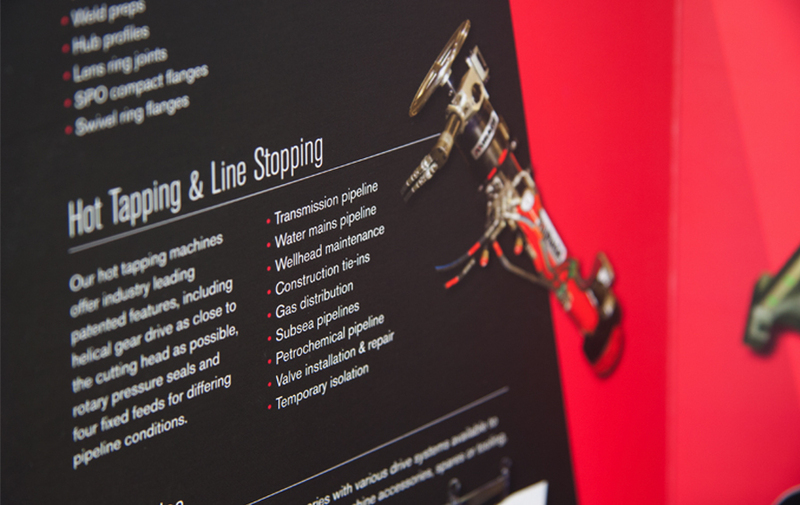 Their experienced branding and inbound specialists have brought together our project with flair and integrity. An agency that really cares about what they deliver.